This week is the last Market of the season! Make sure you stop by for your last chance this season to shop fresh and local. In the off-season, stay tuned to our Facebook and Instagram to see what we’re working on over the winter! Thank you all for a great returning season, and we can’t wait to see what the future brings! 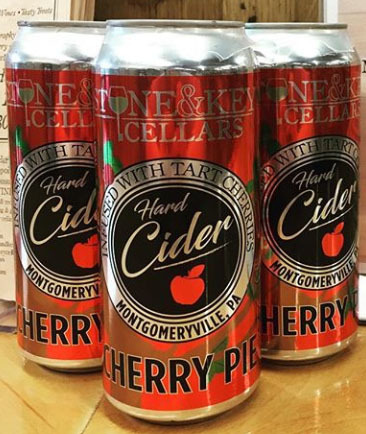 Cherry Pie Hard Cider is back! Stock up on this and your favorite wines for the holidays. Also, their new can connectors are UV photosensitive biodegradable, so they are safer for animals and the environment. Stop by Robin Hill for all your delicious fall produce! 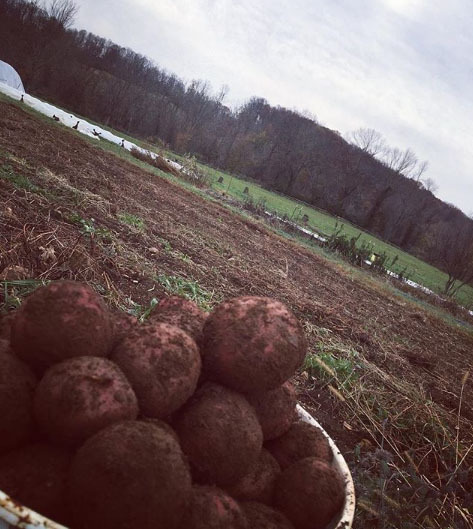 Carrots, beets, potatoes, and more will available. 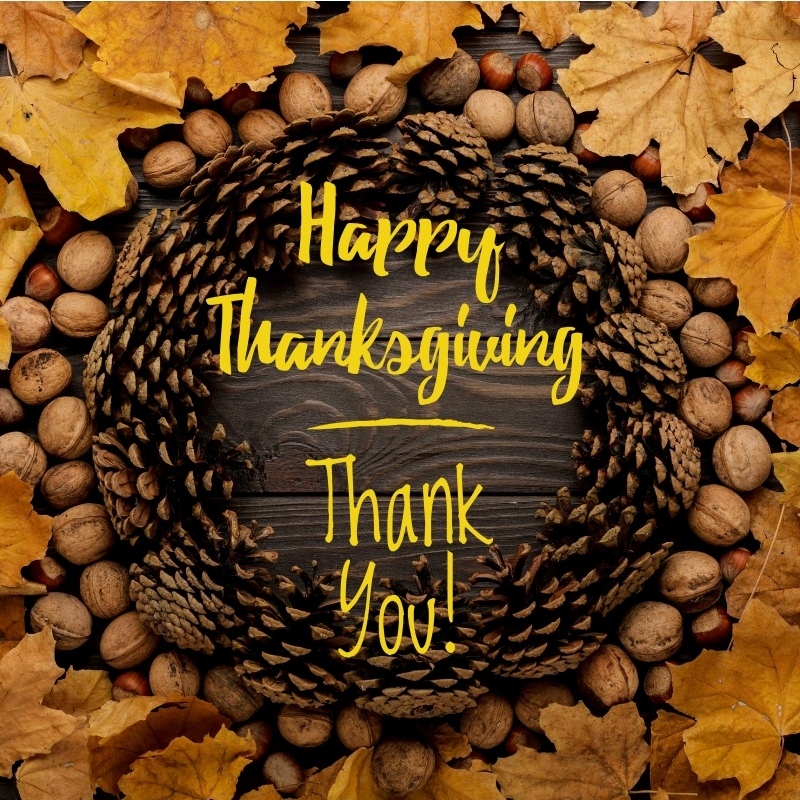 Thanksgiving is next week, so make sure you stop by for your veggies for dinner!